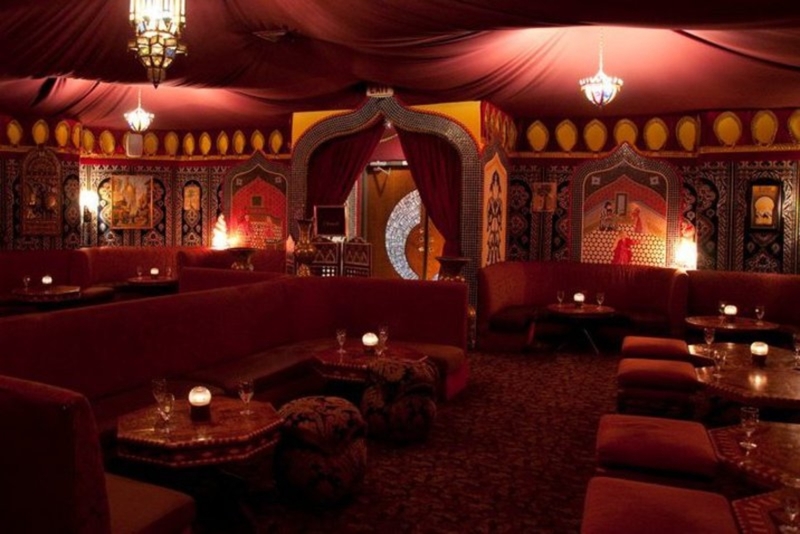 Marrakech is a destination restaurant, open since 1979 that specializes in Moroccan cuisine, but can also be categorized as Middle Eastern & Mediterranean as well. 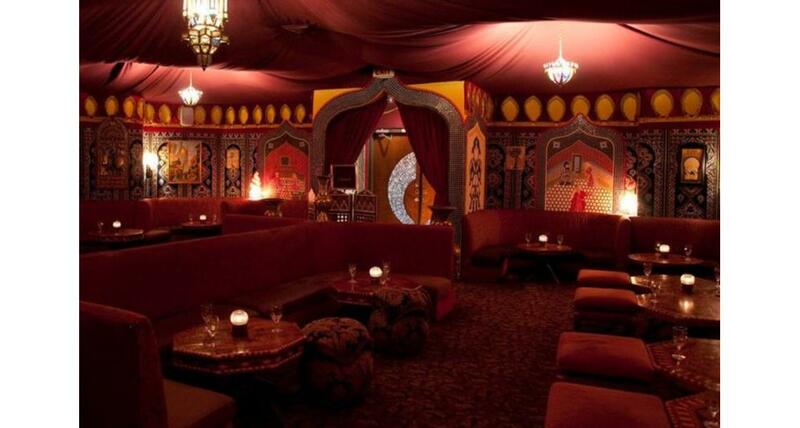 Be entertained during dinner as they feature live belly dancing nightly. Party and banquet facilities are available for up to 85 guests. They also primarily cater to bachelor/ bachelorette parties, Birthdays, graduations, Bar-Mitzvahs, anniversaries & corporate events.